 International Volunteer Group (IVG). Yes we are international – our members coming from five continents and a host of countries around the world. 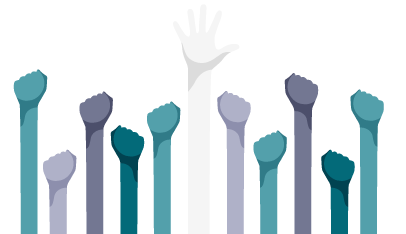 Yes, we are volunteers – we work hard to come up with fantastic ideas to raise funds for people and projects that are in need. However, we are not a typical volunteer group and we are certainly not typical people. We are dreamers, we are passionate, we are thrill-seekers, we are leaders, we are a team of amazing people who want more in life and want to use our talents to help impact and motivate others. Founded in 2007, we originally worked with Oxfam Japan to create awareness and raise funds. We held small picnics, workshops, and fundraising parties. The more we worked, the more adventurous we became, and with Sea to Summit and Tokyo Yamathon, we established our own successful niche fundraising events – unlike any other in Japan. In 2014, we opened our doors to other non-profit organizations (NPO`s). Our partnerships with them have seen more leaders shine through as it gives each person the freedom to express themselves through initiatives which matter to them. Whether it is disaster related, both here in Japan or worldwide, conflict, child poverty, health and diseases, education, IVG have and will continue to find ways of raising funds and awareness for those who do not have a voice in Japan.  We at IVG are all volunteers. We use our free time because we are passionate about what we do. Through our events we raise awareness, we raise money and we bring people together, while providing unique experiences. You will be working with a dynamic team, all committed to bringing the best out of each other and the projects we create. You will see the drive and determination we have in delivering ever-evolving events. You will see the passion in the way we put others first before our own needs and our positive attitude to change the world one awareness event at a time.